1. 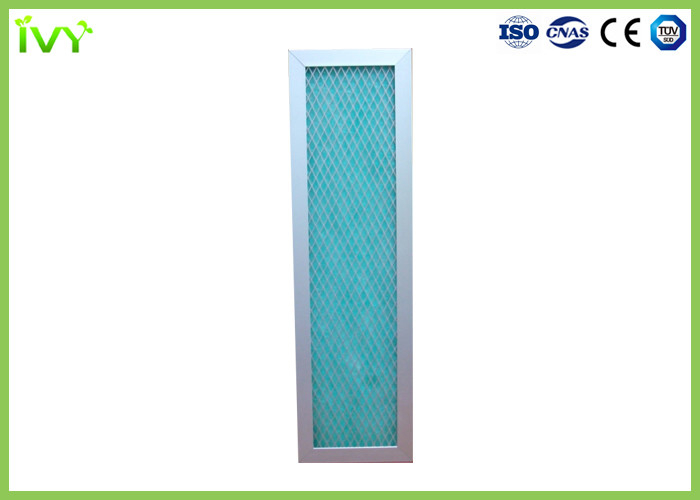 Fiberglass filter media is made of long fiberglass in non-woven way, large ventilation quantity, small resistance, good efficiency of the dust arrestance for the over-spray. 7. Outer frame may choose the paper frame, the Galvanized frame, or aluminium alloy frame.